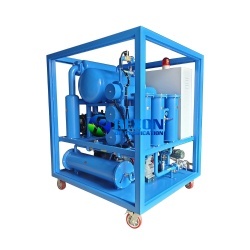 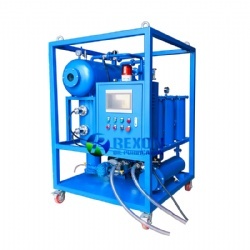 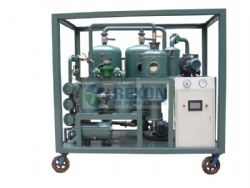 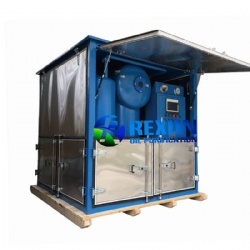 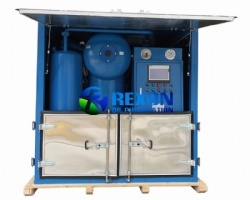 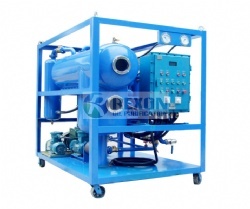 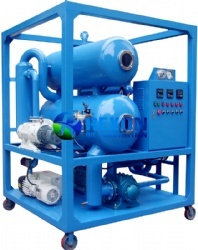 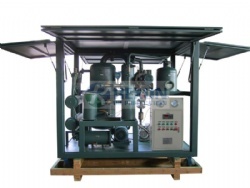 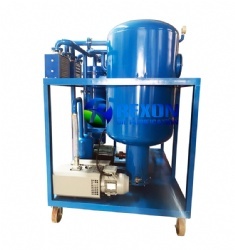 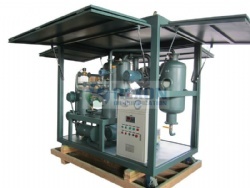 Rexon 9000LPH Fuller Earth Regeneration Filter Equipped Transformer Oil Regeneration Plant is especially used for contaminated and used transformer oil with acidity, and bad color. 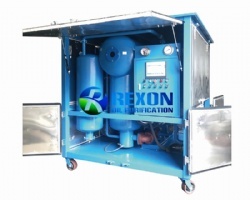 Rexon 9000LPH Fuller Earth Filter Equipped Transformer Oil Regeneration Plant is especially used for contaminated and used transformer oil with acidity, and bad color. 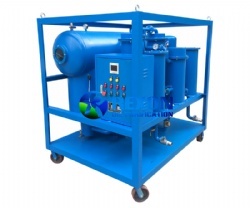 This oil regeneration system takes fuller’s earth regeneration filters to regenerate used transformer oil to be new quality and clean color. 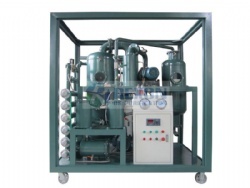 It can remove acidity and free carbons completely from old oil to make oil standard for reuse. 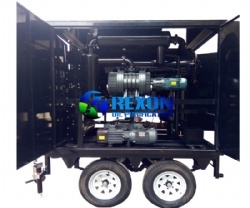 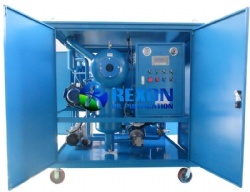 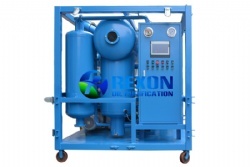 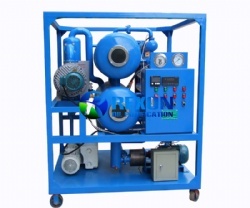 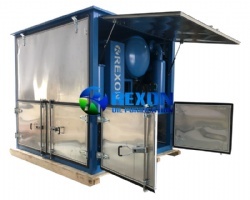 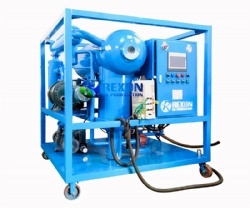 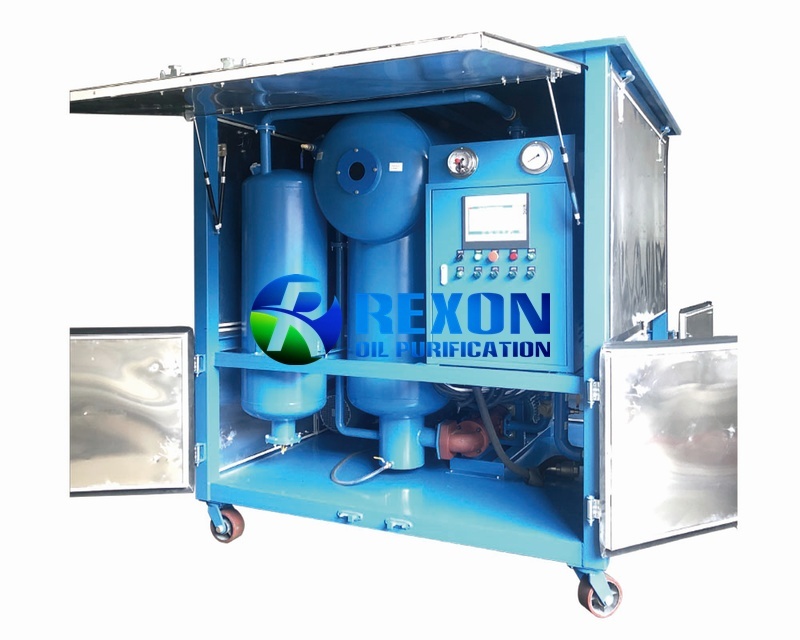 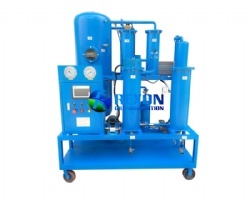 Rexon 9000LPH Fuller Earth Filter Equipped Transformer Oil Regeneration Plant can deal with high voltage oil above 110KV, 500KV, and 1000KV, etc. 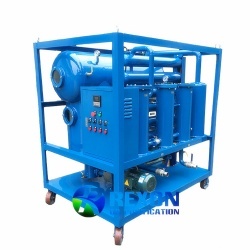 All insulating oil like used transformer oil, mutual inductor oil, switch oil and so on can be totally regenerated from oil to be new by our series ZYD-II plant. 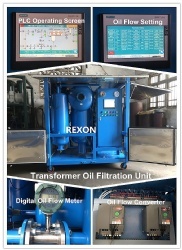 As an important on-site transformer oil cleaning and transformer maintenance system, this plant can inject oil into the transformers on-line too. 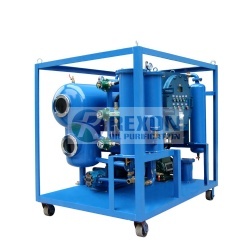 And it can be used as an independent vacuum resource plant to vacuuming transformers very fast.